According to a toxicology report obtained by TMZ, Chris Cornell had taken several prescription drugs before he committed suicide by hanging in his Detroit hotel room last month. 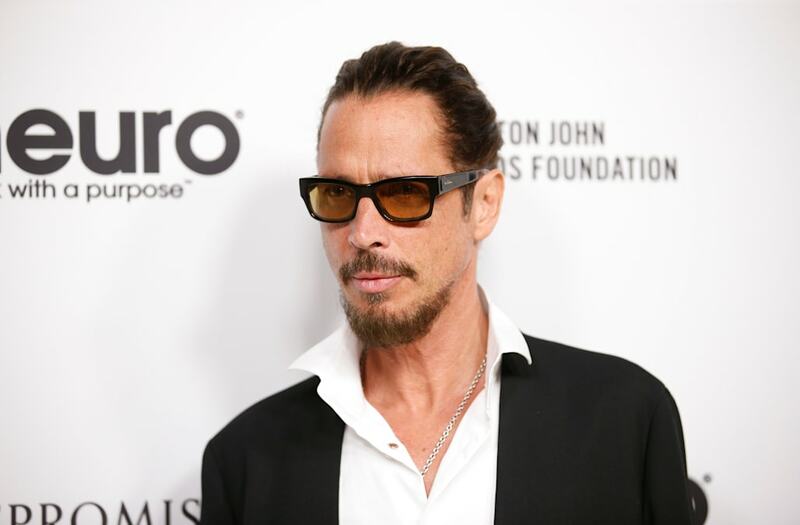 The report, which was cited but not posted by TMZ, says Cornell had Naloxone (Narcan), Butalbital (a sedative), Lorazepam (Ativan), Pseudoephedrine (a decongestant) and barbiturates in his system at the time of his death. It appears he had taken four Lorazepam tablets. Cornell's lawyer did not immediately respond to Variety's request for comment. Cornell was a recovering addict who had been sober since 2002. He was found dead in his hotel bathroom at 12:05 a.m. ET on May 18. He had performed with Soundgarden just hours before at Detroit's Fox Theater. His death was ruled a suicide by hanging by the local medical examiner, but his family contested the ruling, saying that prescription drugs may have altered his judgment. "When we spoke after the show, I noticed he was slurring his words; he was different," his wife, Vicky Cornell, said in a statement shortly after his death. "When he told me he may have taken an extra Ativan or two, I contacted security and asked that they check on him." In a statement Friday, Vicky Cornell said: "Many of us who know Chris well, noticed that he wasn't himself during his final hours and that something was very off. We have learned from this report that several substances were found in his system. After so many years of sobriety, this moment of terrible judgement seems to have completely impaired and altered his state of mind. Something clearly went terribly wrong and my children and I are heartbroken and are devastated that this moment can never be taken back. "We very much appreciate all of the love we have received during this extremely difficult time and are dedicated to helping others in preventing this type of tragedy."